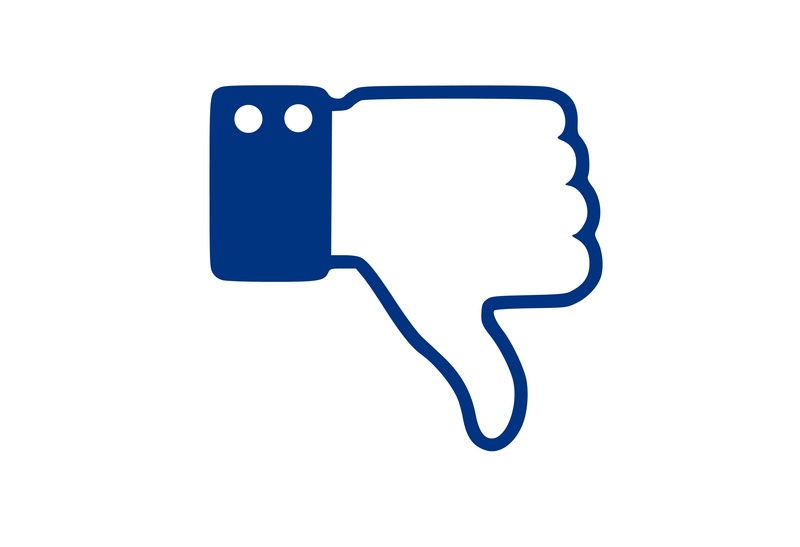 Why Did Facebook Make the Algorithm Change to Decrease Organic Traffic? Even though we can’t fault them for focusing on their original motives for creating Facebook in the first place – I can’t help but feel that it is a personal attack against brands. And as a marketing account manager for multiple B2B industries and brands, this isn’t exciting in the least bit. Facebook has an ulterior motive (in my opinion). I think Facebook wants to get people to spend more money (like we don’t already have tight marketing budgets) on paid ads and on more sponsored/promoted/boosted content.That’s pretty annoying. What used to be organic reach for my brands is now 5x harder to obtain. Life for brands on Facebook isn’t over though; it’s just beginning. You have to pay for it. I don’t want to, but sorry folks, that is just the reality now. It’s now time to consider Facebook a paid platform. Even though people have “liked” your page in the first place, you are going to have to create that perfect content every single time to ensure you are reaching new and existing fans in the most meaningful and engaging way as possible. I hate to break it to you, but eventually organic reach on Facebook will equal zero. What should you do? Start planning now. Don’t stop your organic efforts, but it may be time to start supplementing with sponsored content to support your larger campaigns.